Si Fu Chinese Latin Kitchen kicks-off the new year with an all new, revamped menu of Chinese-Latin fusion. While Si Fu stays on-target with owner Marc Wuenschel’s (Hutch American Bistro) mission: combine the two most popular cuisines in the country to create an affordable, fast-casual line-up of “Chino-Latino” fusion, the revamped menu is more chef-focused, more up-scale. Options begin with appetizers like Asian Tuna Tartare ($8.88), Queso Fundido ($5.88), and Beer Battered Avocado with Cholula mayo ($6.88). 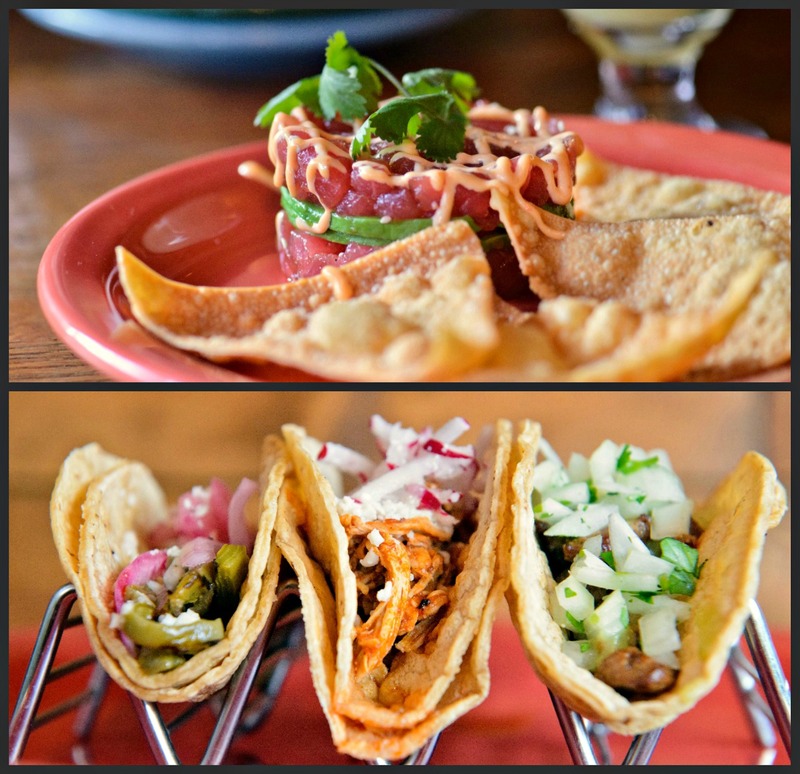 Chino-Latino fusion entrees include Crispy Duck Platter — with fried rice, cucumber slaw ($13.88), Nopale Taco- — prickly pear cactus taco with pickled red onion, queso fresco ($3.88), Mongolian Beef Burrito — filled with fried rice, kimchi, cilantro, carrot-daikon, jalapenos ($8.83). The addition of full bar service means this 40-seat Roscoe Village hot-spot, first opened last summer, is no longer BYOB. Wuenschel has now added craft cocktails likes Grilled Pineapple and Jalapeno Mezcal Margaritas ($7.88), Ginger Basil Mojitos ($7.88), shareable carafes of Sake Sangria ($18.88), along with on-tap Victoria beer ($3.88), and a selection of wines by the glass ($5.88) or bottle ($19.88). Si Fu Chinese Latin Kitchen, 2116 West Roscoe Street, Chicago. 773-880-9144. Mike Foran Public Relations has a proven record of consistently delivering top results to communicate your business, your ideas, your message.